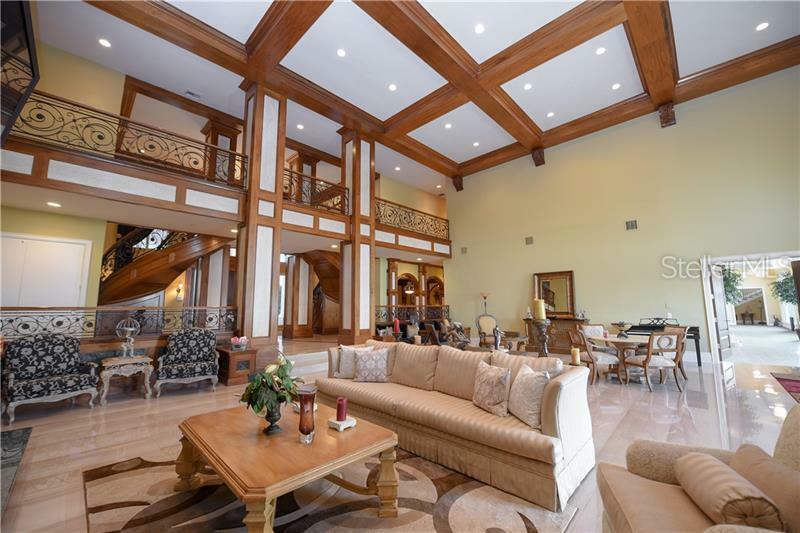 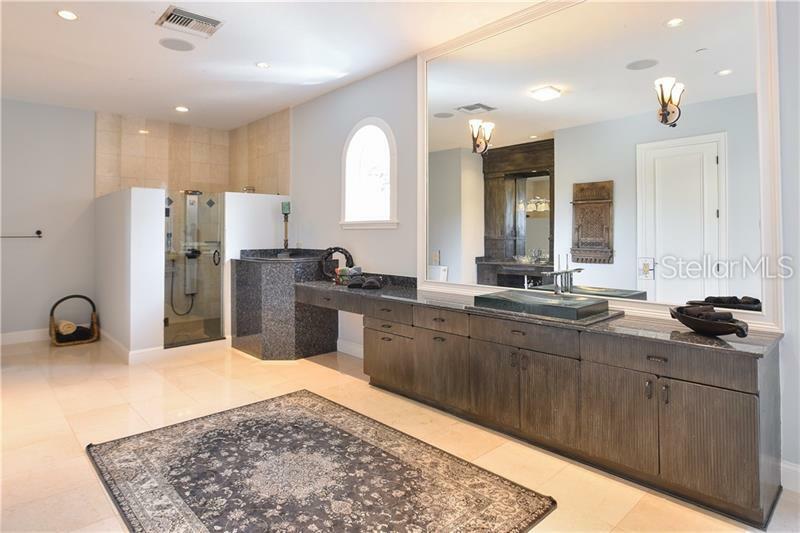 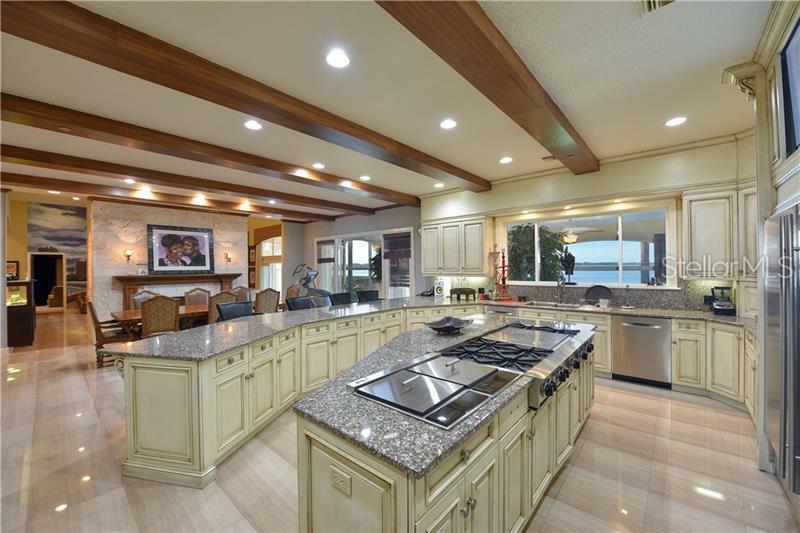 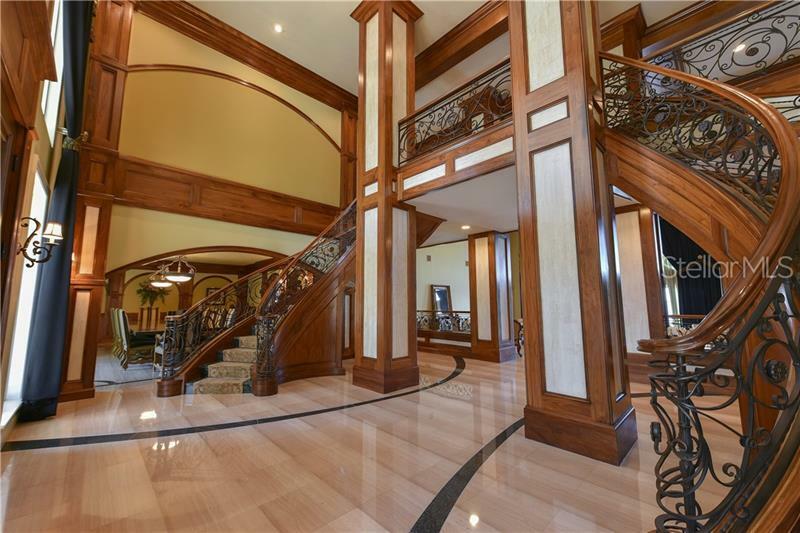 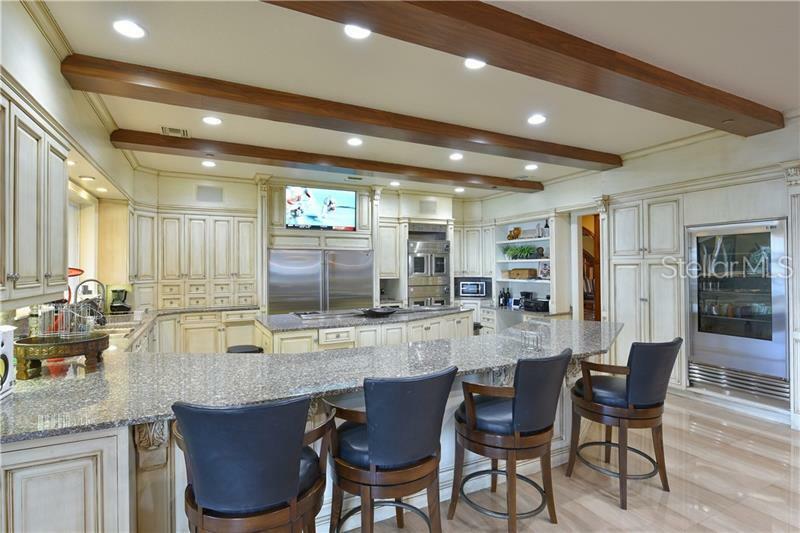 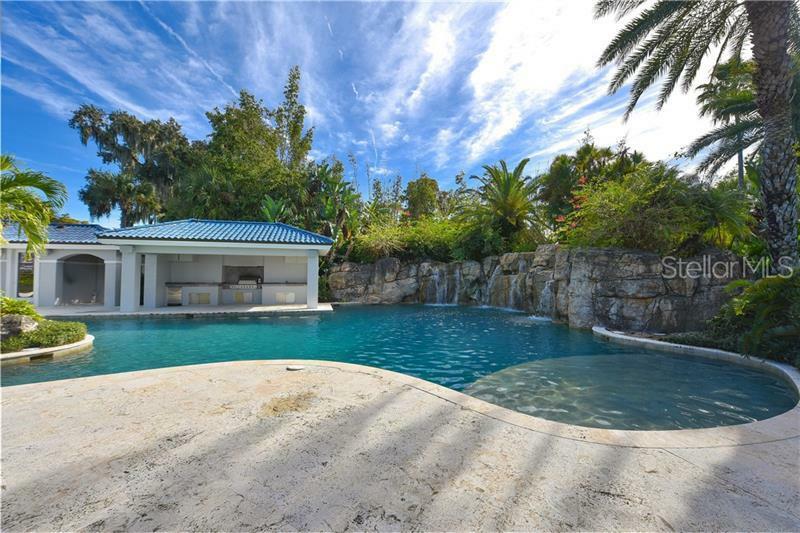 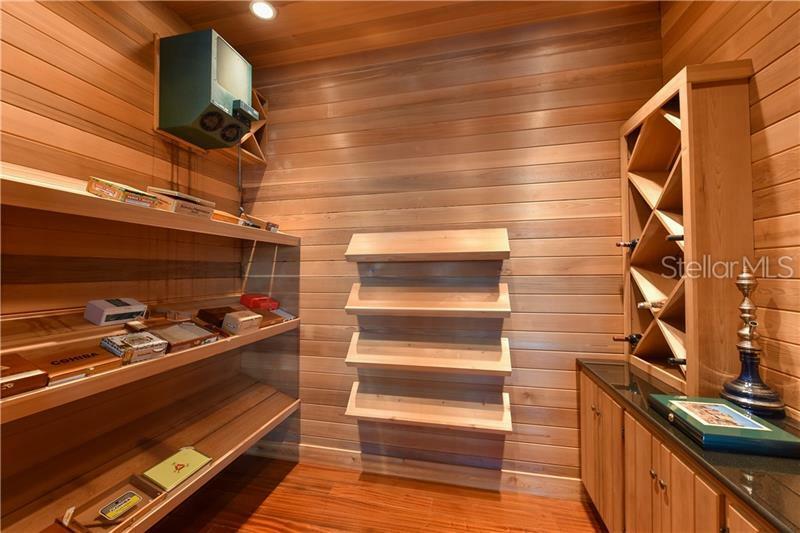 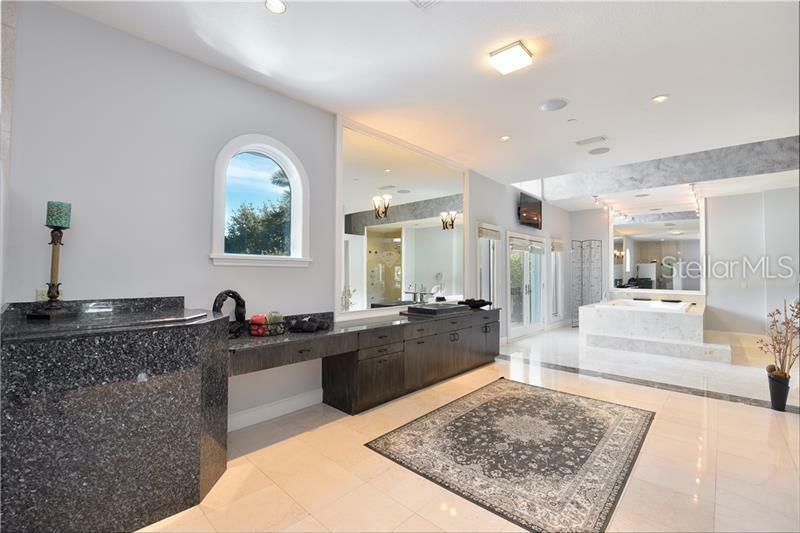 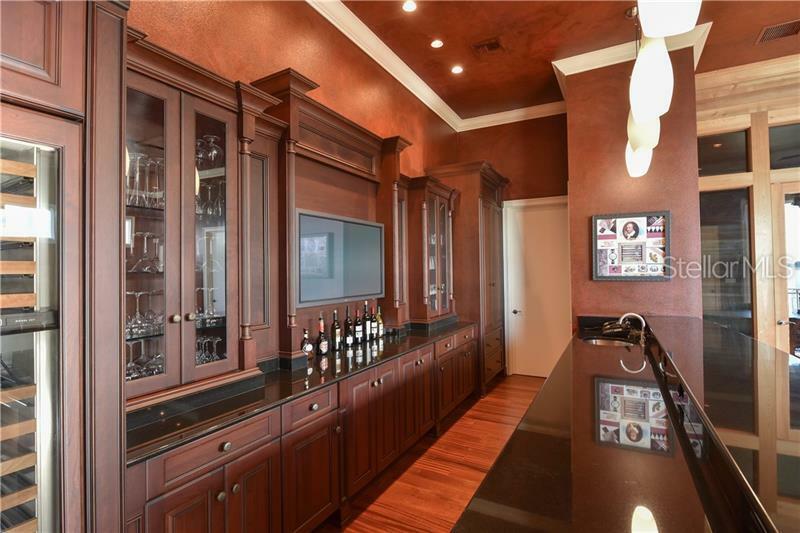 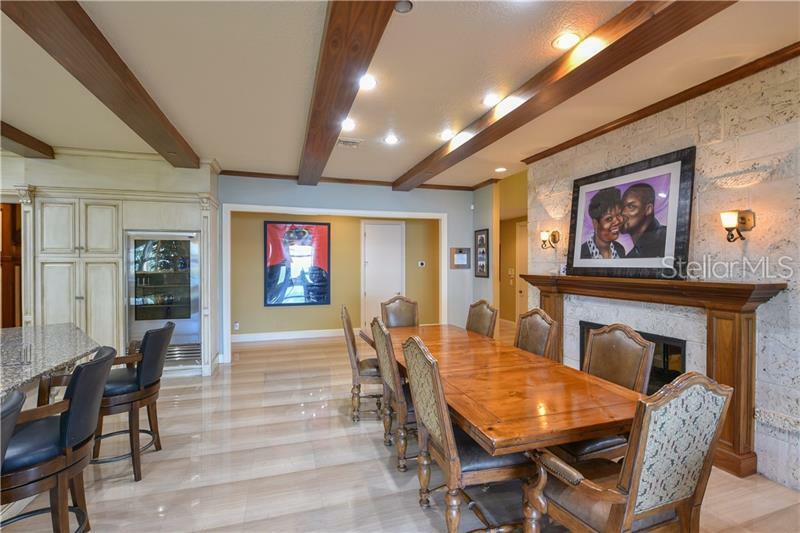 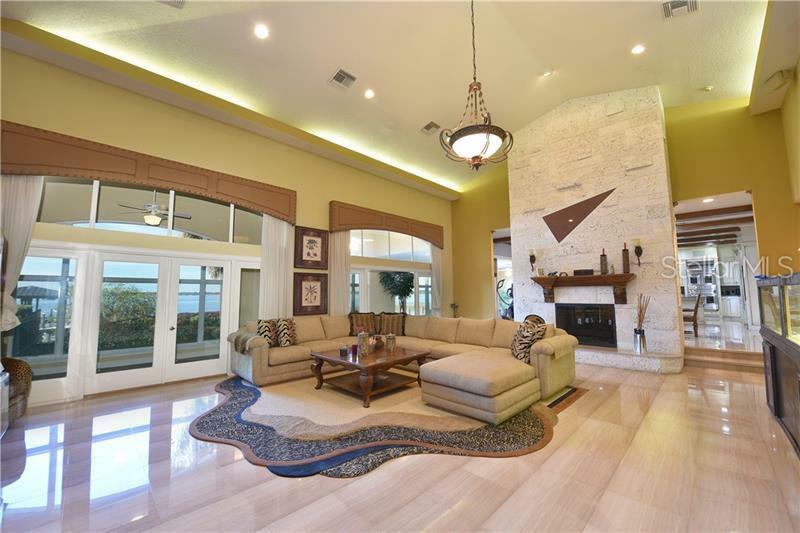 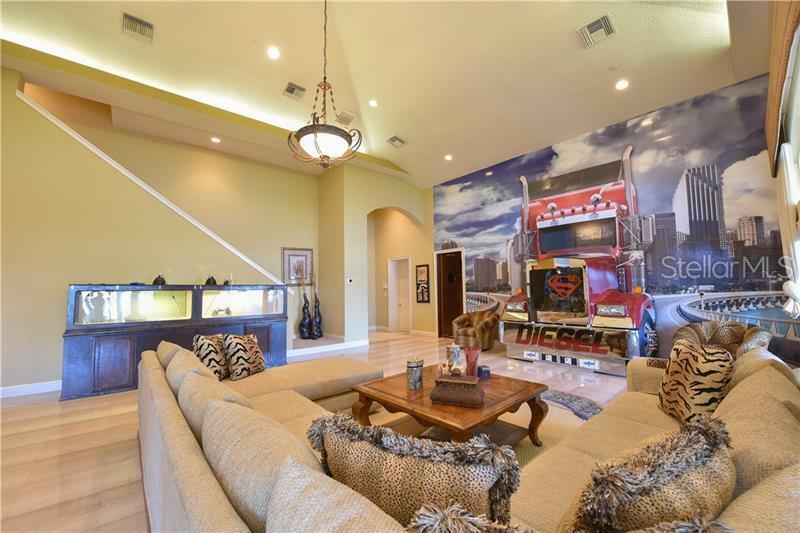 Positioned on 3-sprawling acres in the posh gated golf community of Isleworth with 700ft. 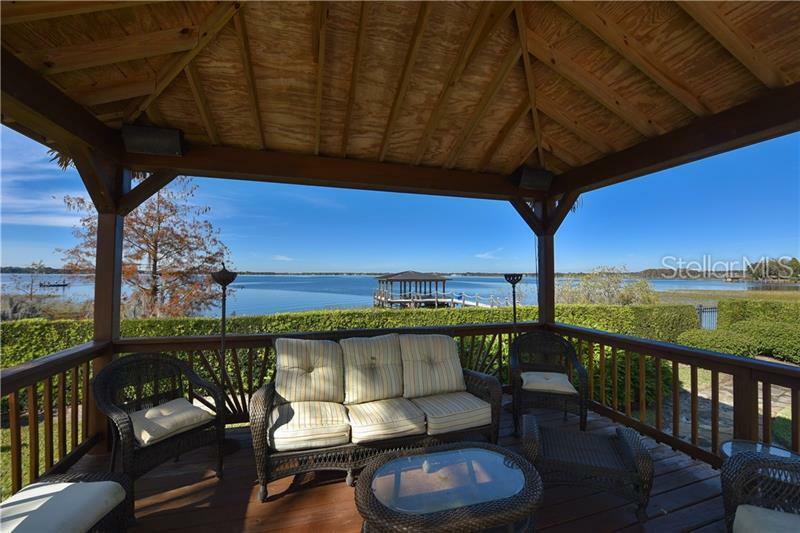 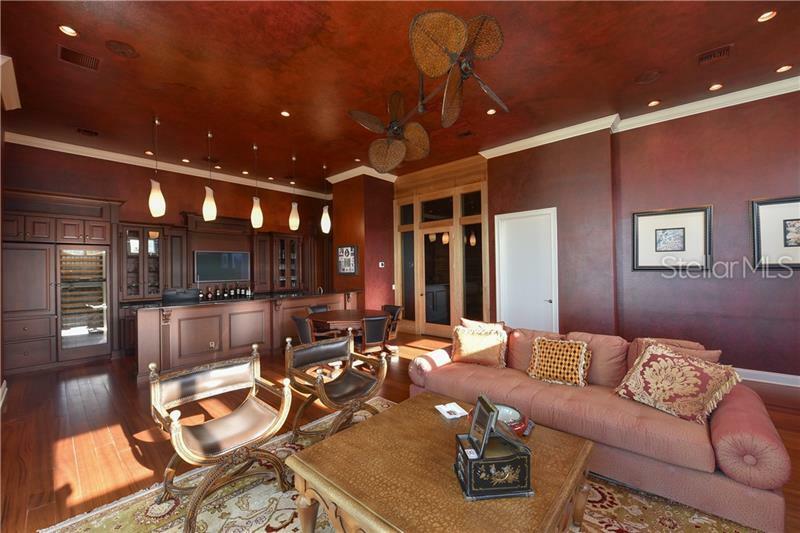 of prime lake frontage with panoramic views along the shores of Lake Butler. 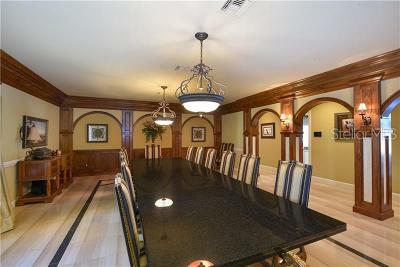 Offering 12 Bedrooms and over 35000 total sqft. 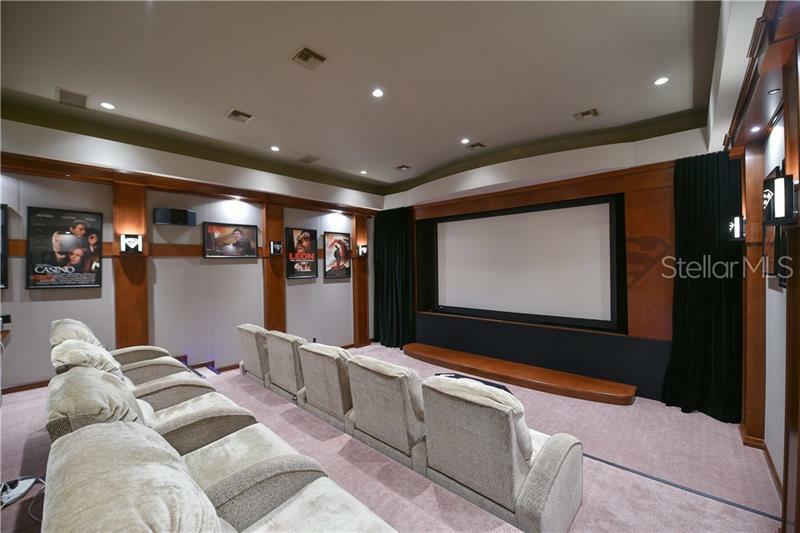 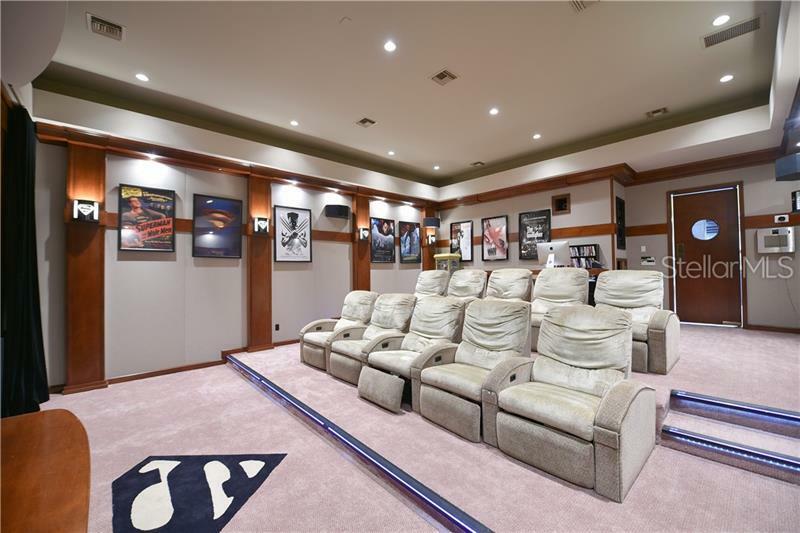 this magnificent estate offers an array of amenities including: a 6000 sqft. 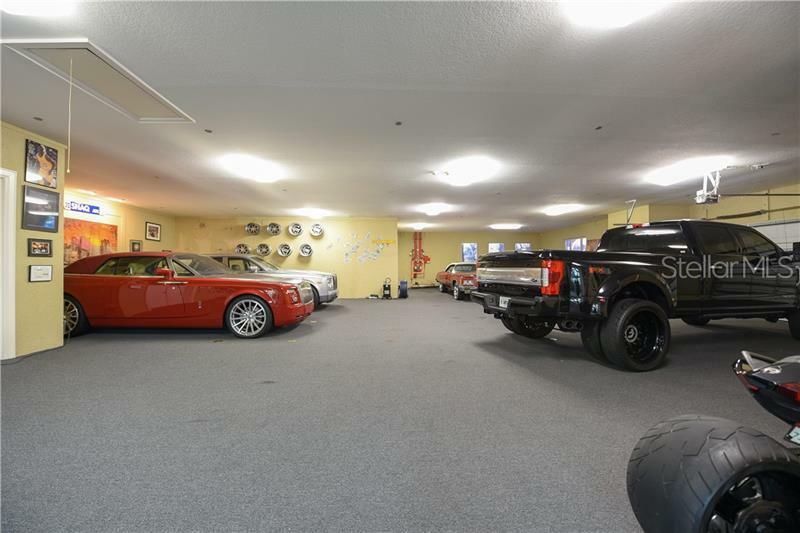 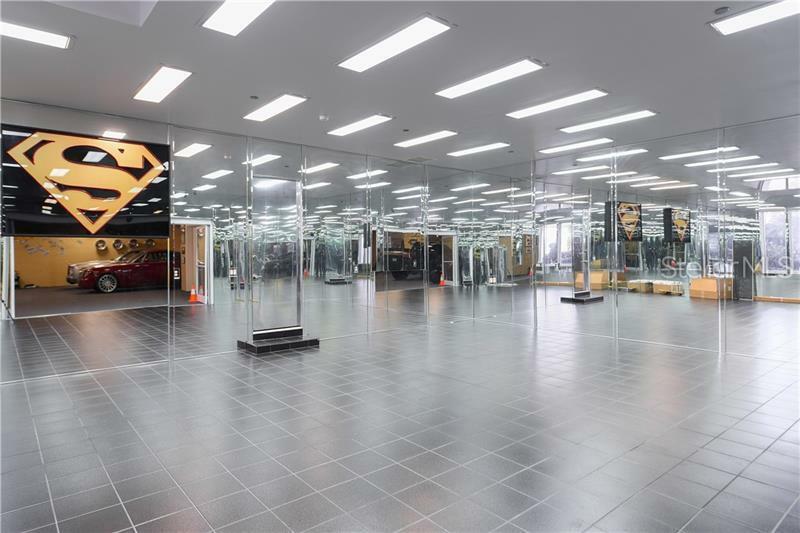 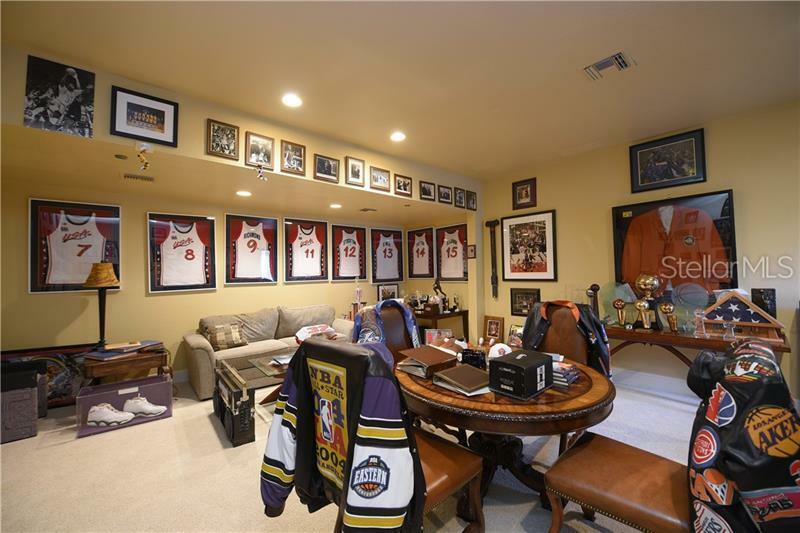 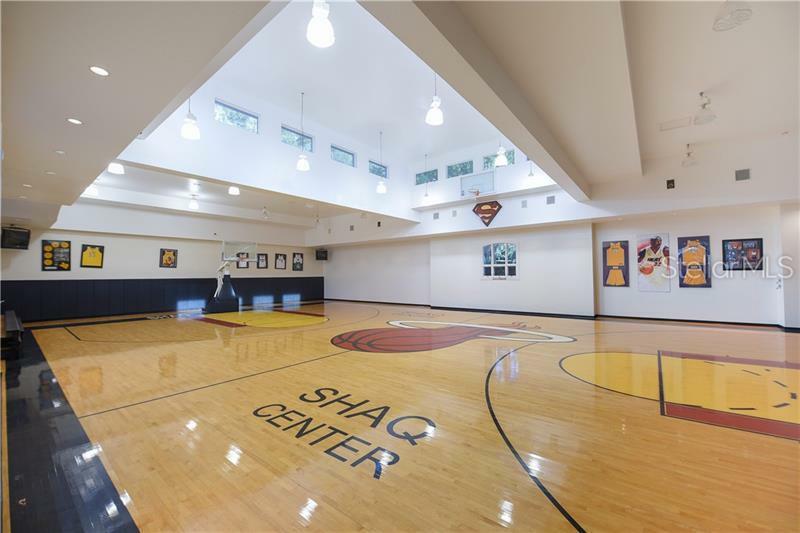 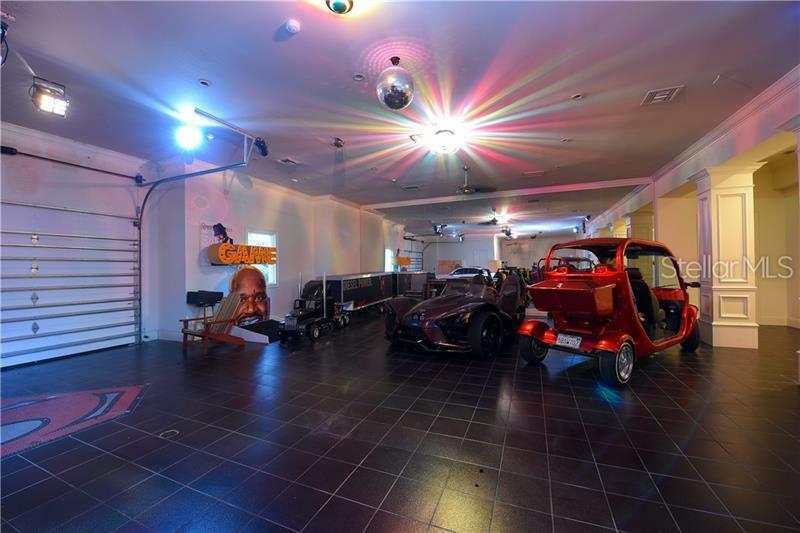 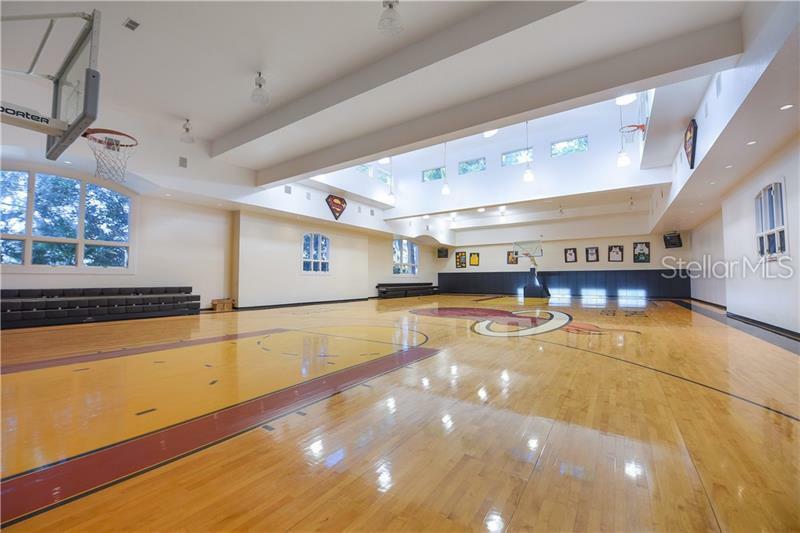 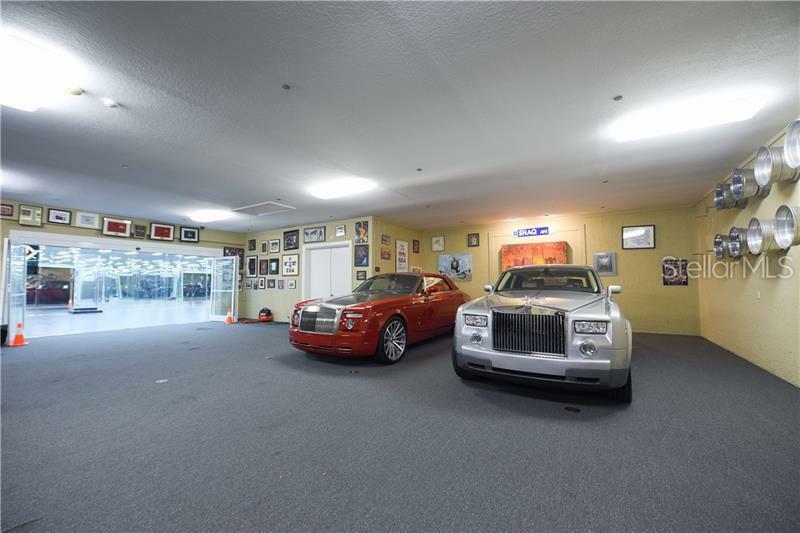 indoor basketball court a 17+ car âshowroom-styleâ garage and a 95-foot-long swimming pool. This unparalleled Islworth Estate stands alone for its beauty privacy amenities and sheer scale. 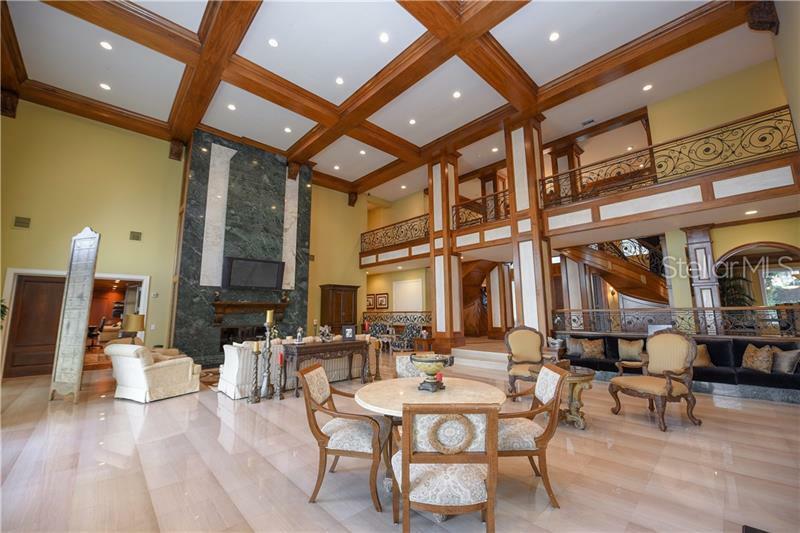 The estate radiates elegance with deep rich color tones large open doorways and beautifully handcrafted wood paneling and moldings throughout. 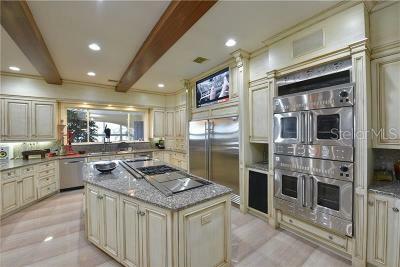 Other highlights include: gated entry smart-home Crestron technology a formal dining room with seating for 16 3 fireplaces game room a cigar bar with walk-in humidor and wine storage a soundproof home theater gentlemanâs office an "aquarium-style room" with a saltwater triangular fish tank and a spacious center island chefâs kitchen with professional appliancesâ. 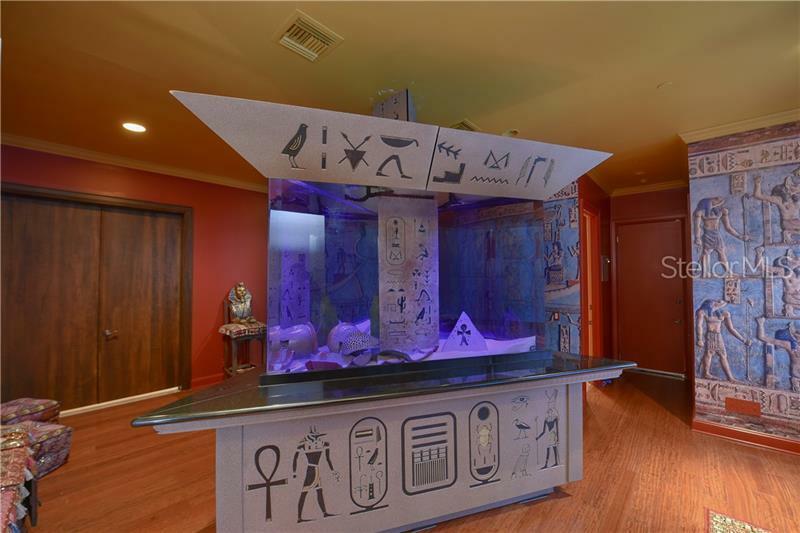 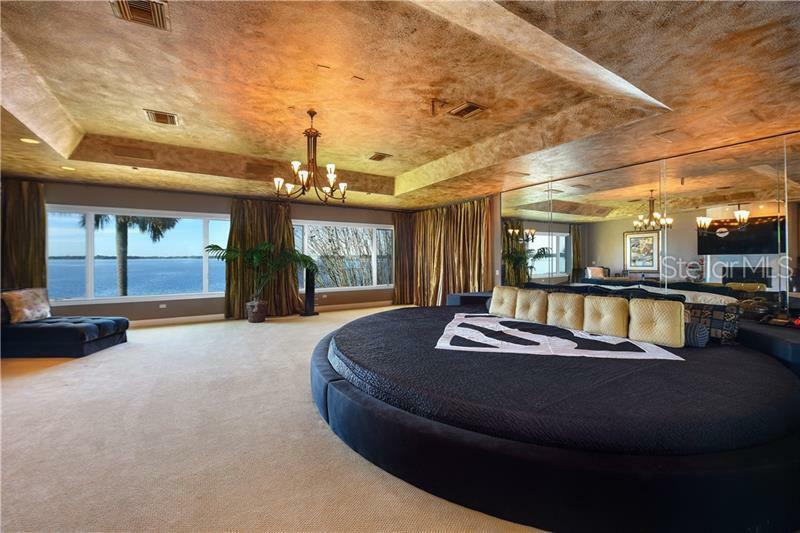 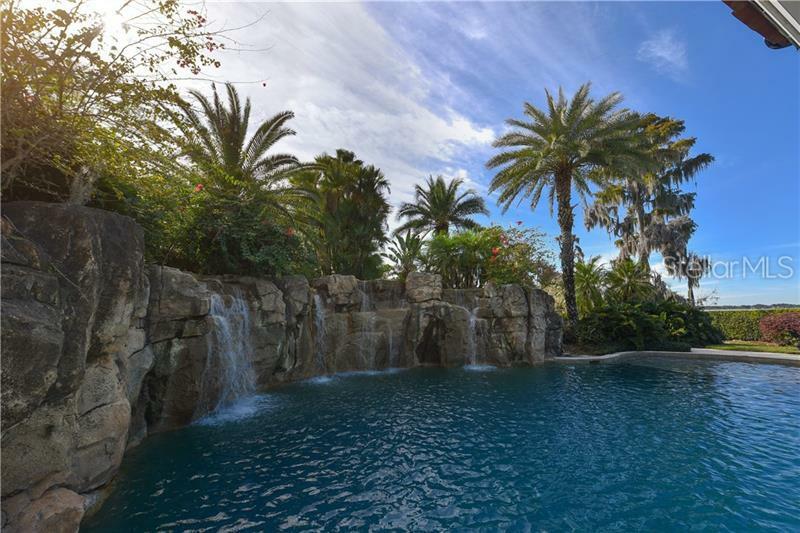 Outside the expansive grounds protected by a 10-foot privacy wall capture the best in Florida lakefront living with a sparkling open-air 15-ft-deep pool with a waterfall spa and a tiki-style cabana overlooking the impeccably manicured landscaping. 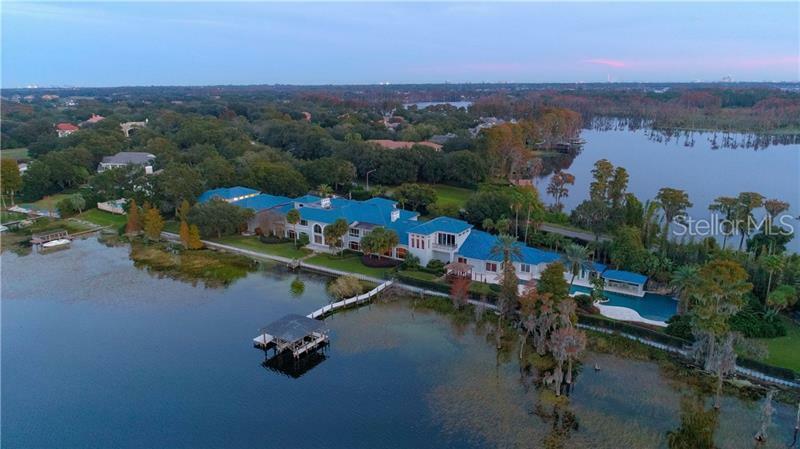 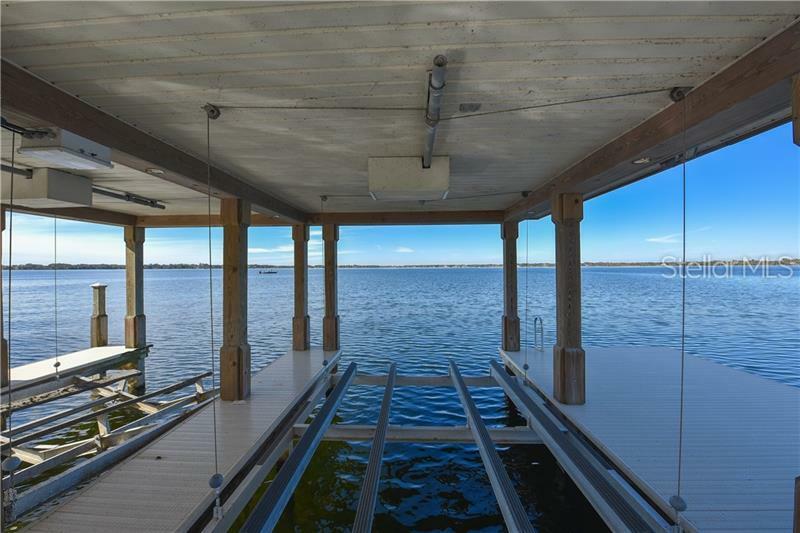 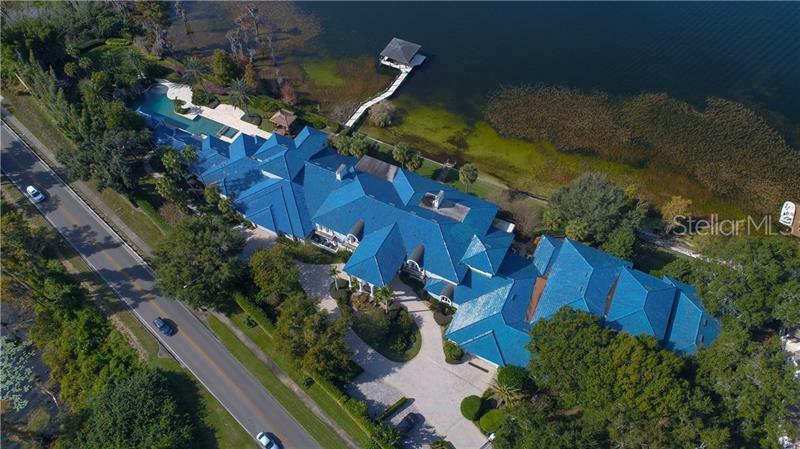 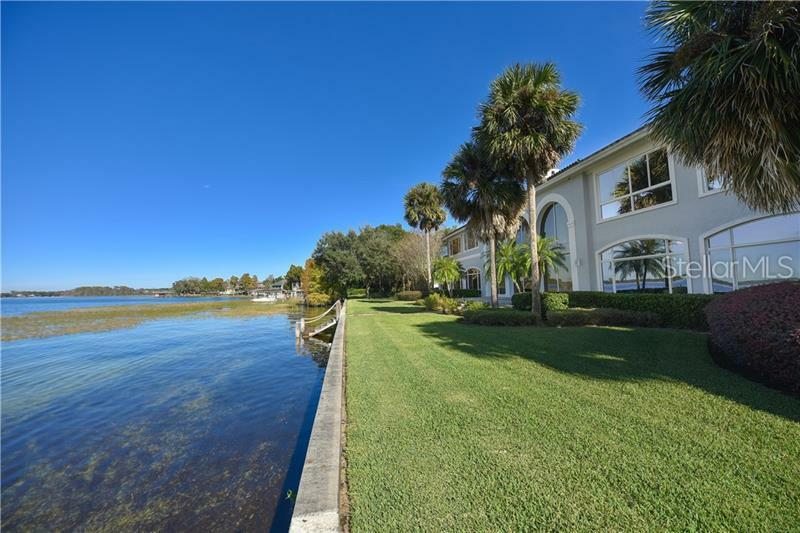 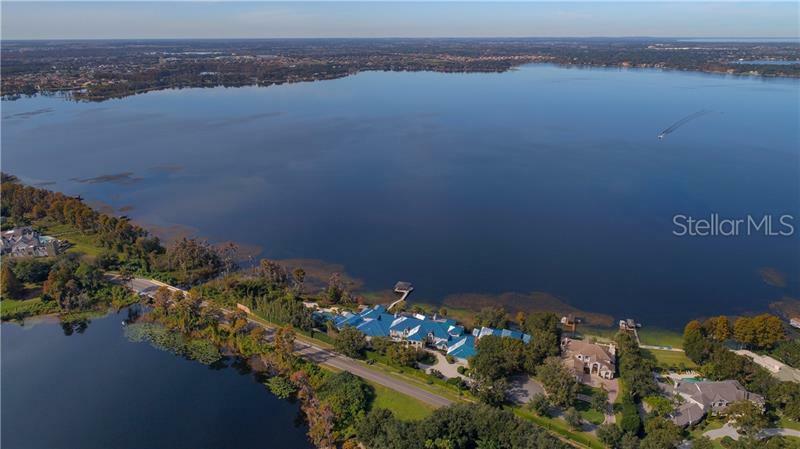 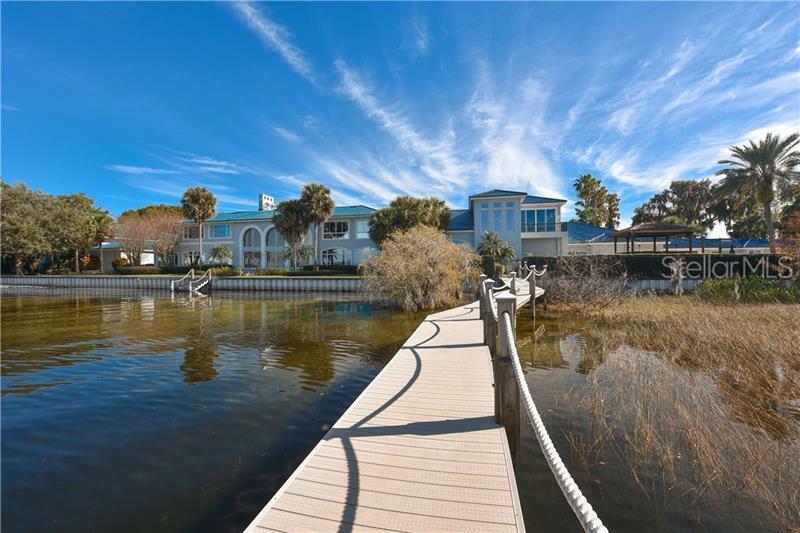 Pathways lead to a private pier on Lake Butler with two covered boat slips making this one of Iselworths most significant waterfront properties.